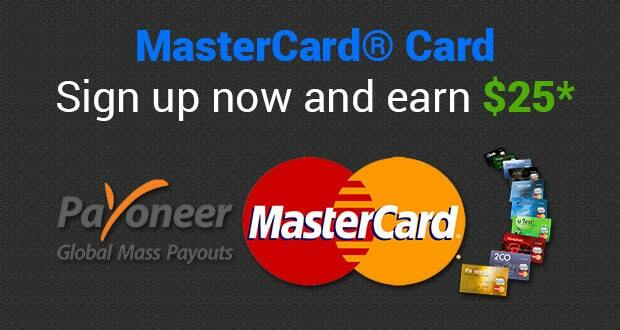 ePayments is a payment instrument created by professionals in Internet business and electronic commerce. 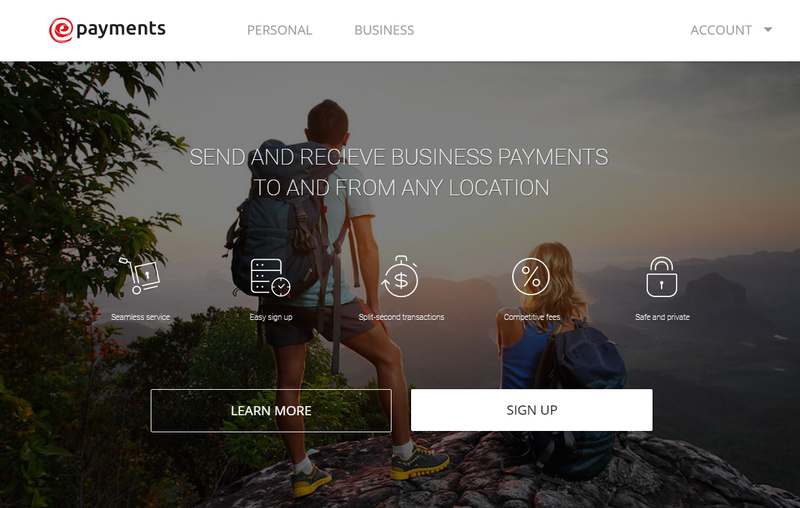 ePayments have launched a platform for fast, cost-effective and secure payments. ePayments also developed a convenient mobile app that allows you to manage your e-Wallet and cards from anywhere in the world with just your mobile with you. In this tutorial you will learn how to create ePayments Account Free. ePayments provides three types of services ePayments e-Wallet, ePayments Prepaid Mastercard and ePayments Merchant Service. It is very easy to become an ePayments e-Wallet owner simply register by providing your phone number or email. Once registered you will be able to accept and transfer funds as well as to order an ePayments branded prepaid Mastercard® card. In order to make all the functionalities as well as maximum limits on operations available to you, just go through ePayments fast verification process. What types of accounts are there at ePayments? 2. You will see the following Form. Select the PERSONAL option for signup. 4. After the Sign Up, you will receive an email (including Code) for account verification. If you sign up by your phone then you will receive a confirmation message to verify your account. 5. Now Confirm your Registration by putting Password and Confirmation Code. After that click on CONFIRM link. 6. After Registration Confirmation, you will go to A User's Individual Profile Page where you will update your profile with Personal details, Payment password and ePayments card order. For more details about Account Confirmation you can watch this video. Once you are registered, you’ll be able to pay for purchases using your new account details. If you have any problem or query during the account creation then feel free to contact us in comments. Happy eWallet! Create your ePayments Account is Pakistan to receive and make cross-border payments free. In this tutorial you will learn how to Create ePayments Account.